Your special day is always one to celebrate, but make it one you’ll never forget with a birthday vacation to one of these destinations, perfect for a relaxing, adventurous, or indulgent celebration. 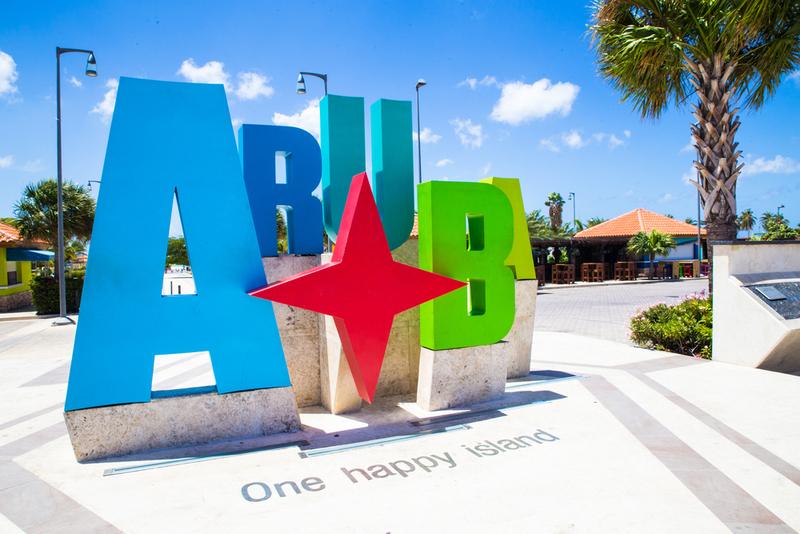 Have one happy birthday on the One Happy Island of Aruba. See the sunrise from one of the highest points on the island, near the Water Tower by Oranjestad. Then enjoy a snorkeling tour, followed by a few hours of shady bliss under a tropical palapa. Proceed to chill. After you’re relaxed and rested, hit Palm Beach for an exciting pub crawl with stops at favorite spots, like the Pelican Nest Bar & Seafood Grill, Bugaloe Beach Bar & Grill, and the Saloon Bar. Or partake in a quiet evening at the Flying Fishbone in Savaneta for true barefoot dining on the beach. Reservations are a must, and amongst the lanterns and Caribbean fare, watch as the sun departs the island and ushers in the start of your wonderful next year. Make this birthday a mix of indulgence and adventure. At your all-inclusive resort, go for that buffet and take advantage of that “all-you-dare-to-eat” option. French toast, pancakes, omelets – enjoy before starting your adventure. Then travel to Dunn’s River Falls and the Mystic Mountain bobsled ride. Dunn’s River Falls is 600 feet of cascading beauty that glides into a refreshing lagoon, perfect for climbing and exploring. (If you’re looking to get off the beaten path, then switch Dunn’s River Falls for the Blue Hole, a paradise of turquoise blue pools in the middle of the rainforest.) The ten-minute bobsled ride at Mystic Mountain is another favorite visitor activity and sure to delight the adventurer within you. 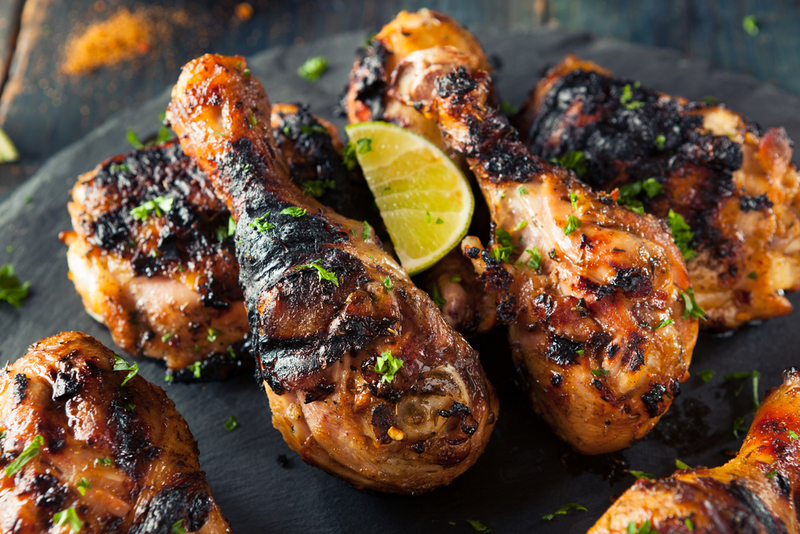 Finish your birthday with a traditional jerk chicken cooking class to learn the secrets of the island’s famous cuisine, the perfect present to bring home to recreate. While most vacations will take you to Punta Cana and its beachfront all-inclusive resorts – and we totally recommend you stay at one – head to Santo Domingo for a birthday celebration like no other. Venture out to the serene and picturesque Los Tres Ojos, or cavern lakes surrounded by lush green and vibrant blues. After basking in the tropical calm, continue to Santo Domingo, and walk the colorful colonial streets, including Calle Las Damas, the oldest street in the New World. Taste a few of the island’s delectable treats but hold onto your appetite for El Meson De La Cava. This restaurant features casual outdoor dining on the patio and fine dining inside an elegant limestone cavern. Choose from a generous variety of beef, chicken, and seafood dishes, including the signature Cedar Planked Salmon Fillet, wood grilled with maple glaze and homemade mustard, paired with pinot noir. Known for relaxing all-inclusive resorts and white-sand beaches, this destination south of Cancun is perfect for an eco-lover’s birthday celebration. An abundance of snorkeling and diving adventures await in the second largest barrier reef in the world, the Mesoamerican Barrier Reef System, running along the Yucatan Peninsula coast. 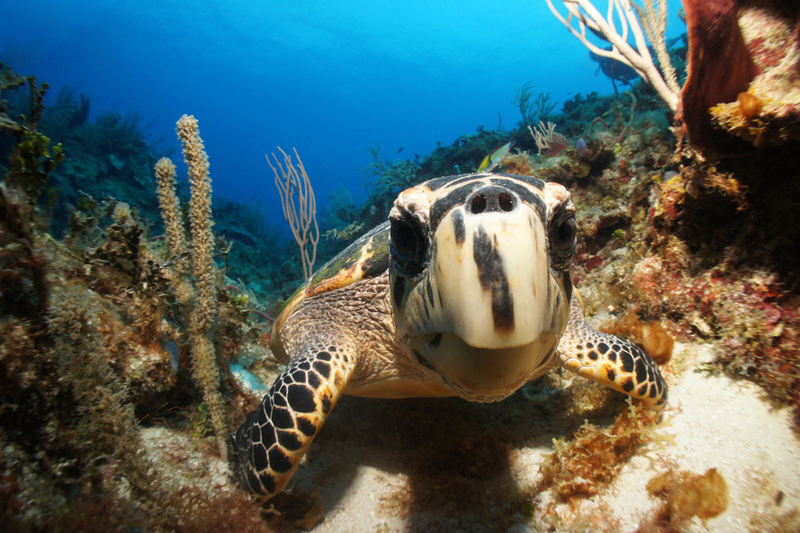 In Akmal, literally the “place of the turtle,” you can swim alongside giant sea turtles. Head down into an underground river at Rio Secreto, a clear-water underground river with sparkling crystals and dramatic formations. To top off your celebration, explore the Sian Ka’an Biosphere, a UNESCO World Heritage site located in Tulum, and take a sunset tour to see the birds and enjoy the quiet lagoons, aglow with evening light. Celebrate your birthday in a destination filled with fun, excitement, and absolute bliss. Together with GOGO Vacations, your local travel agent will get you there.